With a comprehensive software suite to cater for advanced conferencing needs, the DCS 6000 Digital Conference System presents the ideal choice for city councils requiring well-structured meeting management. 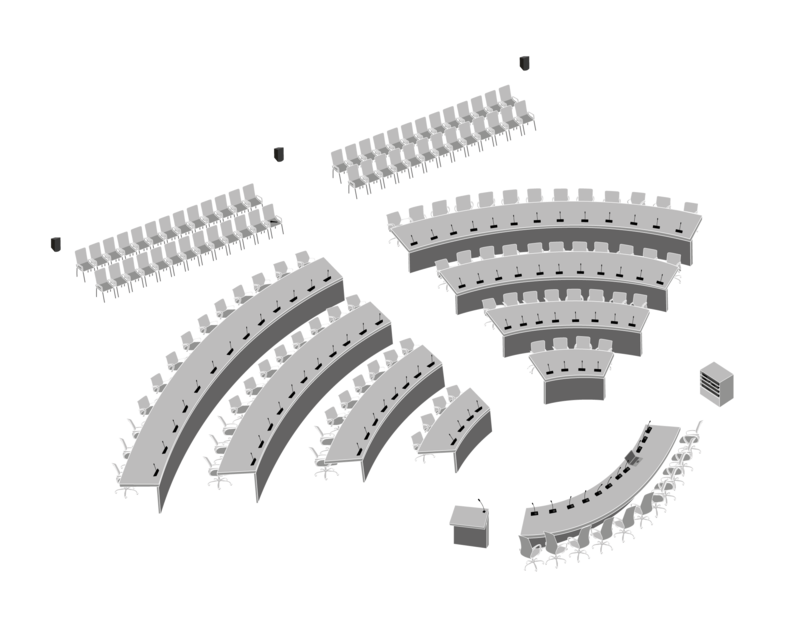 The system offers a range of configurations, which can further be customized to any design preference or functional need. 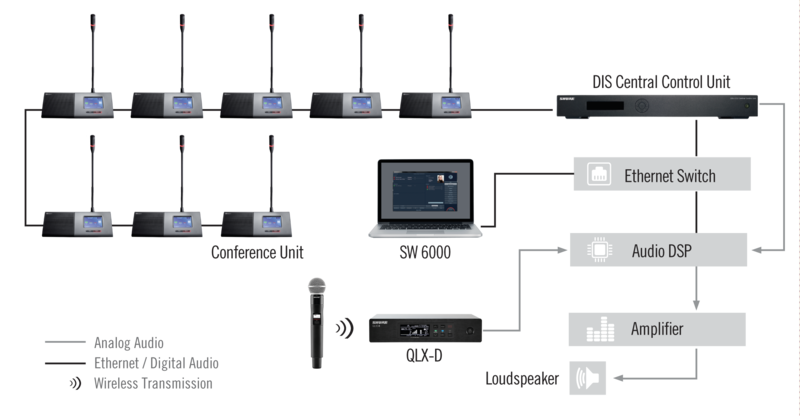 Additionally, the QLX-D™ Digital Wireless System presents a professional solution for presentation use, with outstanding wireless audio performance, rechargeable power options, and networkable system connection for fast and easy integration.